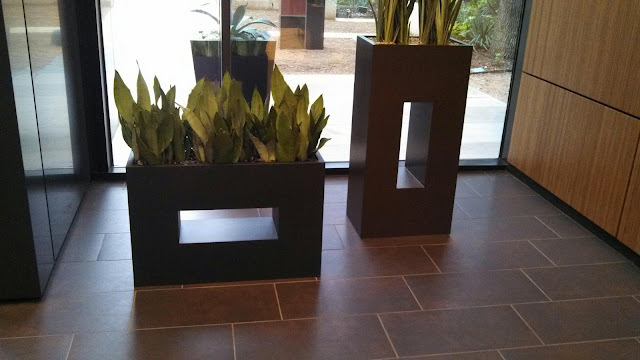 While in Austin Texas this week I saw these planter boxes and was inspired! I think I can make something similar myself and put either outside or inside. Do these inspire you? If not, what inspires you to create? Please share with us!